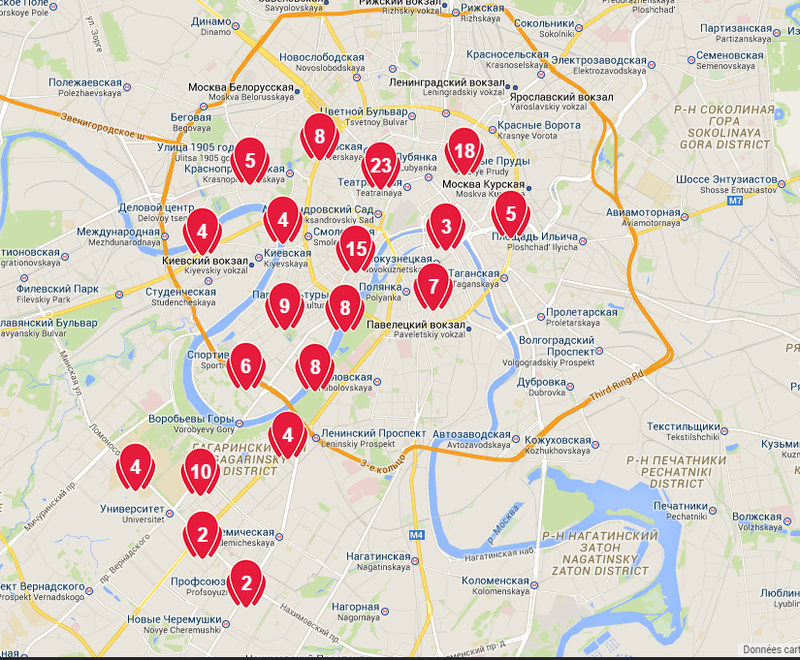 Moscow has launched her fisrt bike-sharing system VELOBIKE on June 2014 ! he system is composed of 4400 bikes, 260 ebikes and 500 stations ! Regarding the cold weather, the bike-sharing system is closed during the winter, in order to ensure a good performance when the spring arrives !